Krk Food Fest will take place from 7th April till 30th April 2017 with two foodstuffs in focus – asparagus and šurice noodles. Join the adventure and try out both new and traditional flavours of these well-known foodstuffs on the island Krk. The days of the reigns of every table on the island Krk - šurlice noodles and asparagus – are celebrated for several years in a row now. This year Days of šurlice noodles and asparagus are the first spring stage of Krk Food Fest, an event intended for connoisseurs of quality food and unique experiences. Asparagus is an indispensable foodstuff in spring menus of restaurants and households of the island Krk. This is no surprise, since the peak of asparagus harvest season is exactly the beginning of spring. 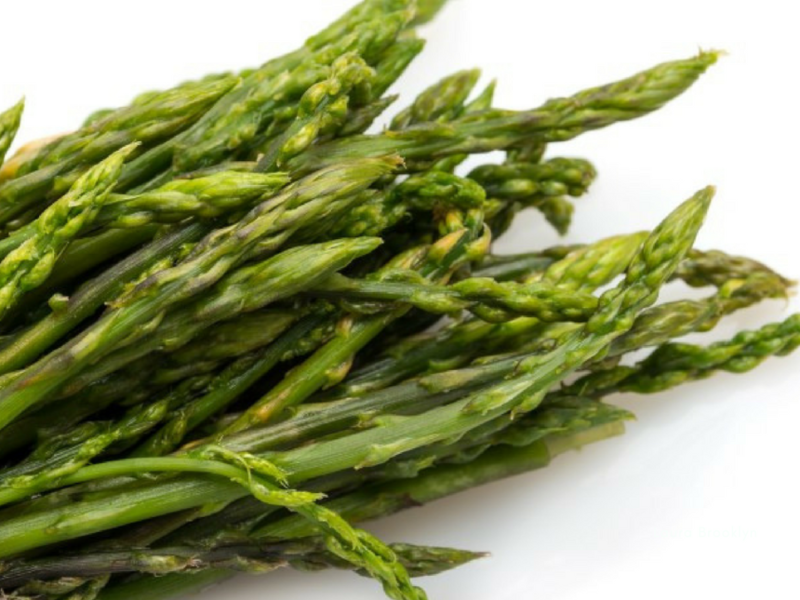 If till now you only got the chance to try out farmed asparaguses, you can try out real, wild asparagus on the island Krk! Once you have tasted it, you will notice the difference right away. But, why are asparagus so highly esteemed? Asparagus have a unique flavour and healing properties and since as far back as the ancient Rome they were considered a true delicacy. Whole fleets of ships were sent to harvest asparagus for emperors, and that is probably why they are sometimes called imperial vegetables. Šurlice are actually oblong noodles with a hole in the middle, similar to short hollow spaghetti and their uniqueness results from the fact that they are shaped by using a knitting needle. Everyone who visits Krk simply must try out šurlice. And when the flavour is enhanced with homemade prosciutto, scampi, a tasty goulash or wild asparagus…. You can try out various combinations in our restaurant Marina. Approximately thirty restaurants from the area of the island Krk participate in Krk Food Fest. So you can come to Baška, Vrbnik, Klimno, Malinska, Punat, Omišalj and of course – to the City of Krk. Where we are. Every restaurant will present itself with one thematic menu and one main course, and, of course, the prices are very moderate. Our excellent chefs are happy to try out and invent new combinations of flavours. And one thing is sure, when it comes to šurlice and asparagus, it is hard to stop experimenting – they are perfect with simply everything. As a restaurant listed among the 100 leading restaurants in Croatia, the task of selecting dishes was a real challenge for us. However, after long considerations and testing, we succeeded in choosing dishes which will represent the restaurant Marina. Here is what we have prepared. Come and enjoy the delicious and authentic dishes. Let’s be honest, is there a better way to experience the history of the city than through good food and a glass or two of the autochthonous wine Vrbnička Žlahtina? We hope to see you in this first stage of the festival, but also in the second one in May, during Days of lamb and cheese.